This guide will show you how to uninstall HySpell Armenian Spellchecker for Firefox. 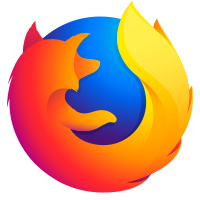 These instructions have been tested on Windows 10 with Firefox version 58.0, the latest version as of this writing. The instructions are the same for other versions of Windows, as well as for macOS and Linux. 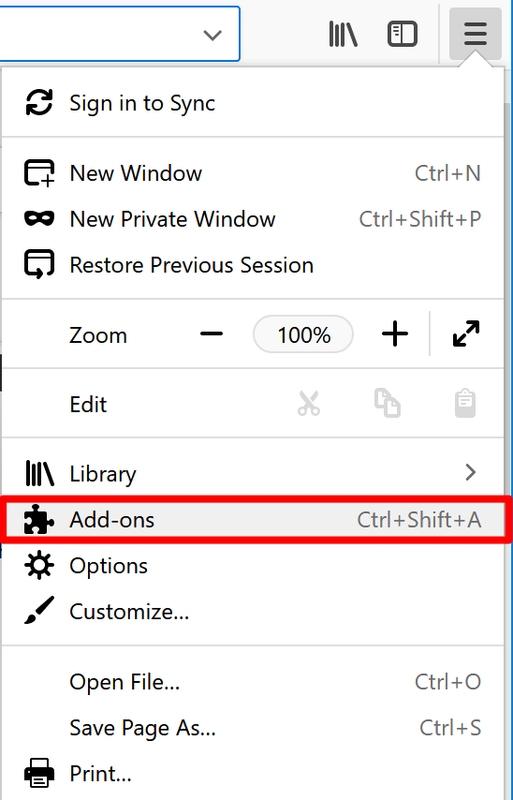 Select Add-ons from the menu to open the Add-ons Manager. Select the Dictionaries panel from the left menu. Locate HySpell Armenian Spelling Support from the list and click the Remove button. 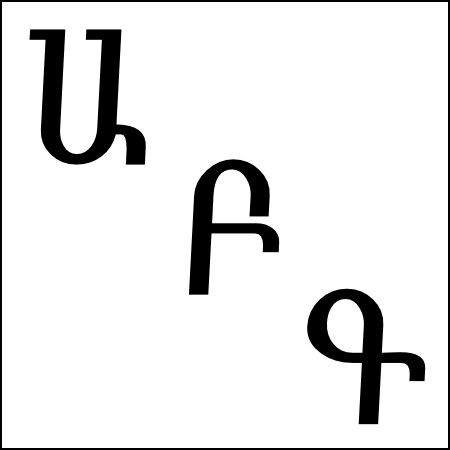 Confirm that HySpell Armenian Spelling Support has been removed from the list.